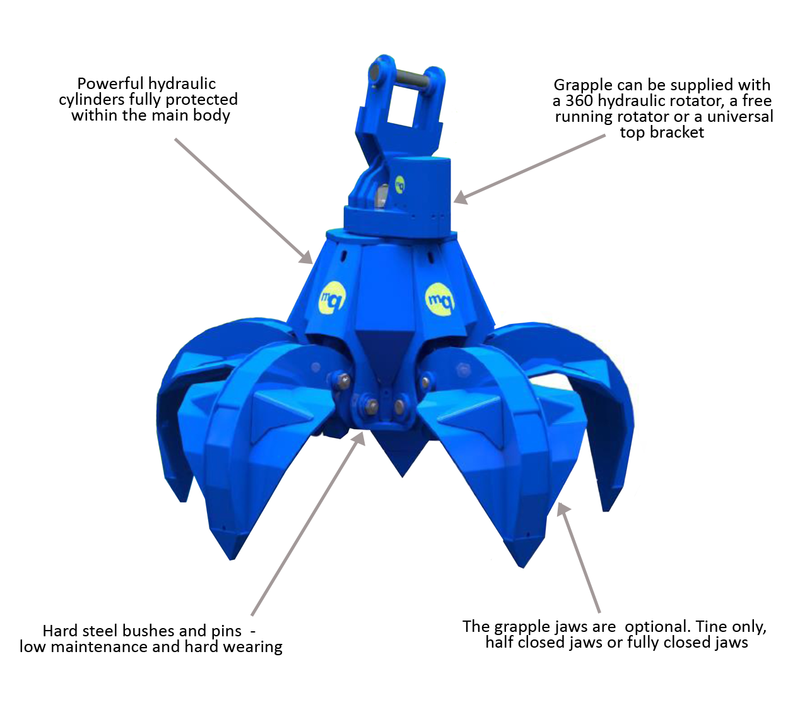 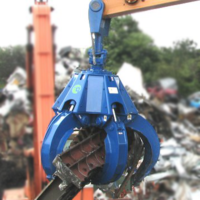 Robust design, lifting capacity and efficiency put McQuaid Engineering’s Orange Peel Grabs firmly on top of the pile when it comes to scrap handling and recycling. 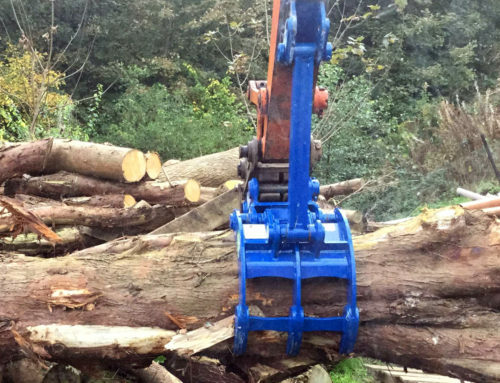 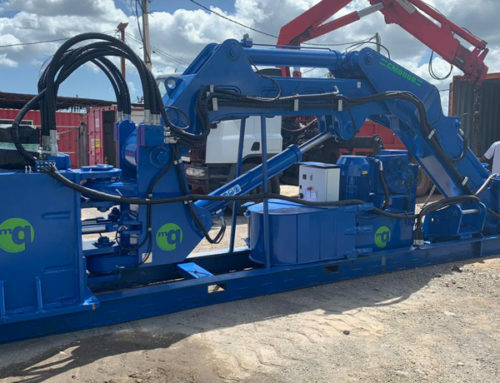 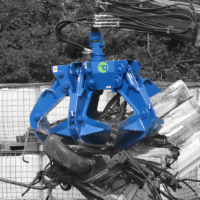 They are the perfect solution for material handlers in scrap yards, recycling plants and transfer stations. 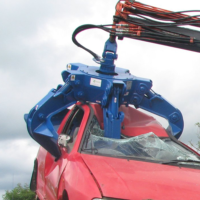 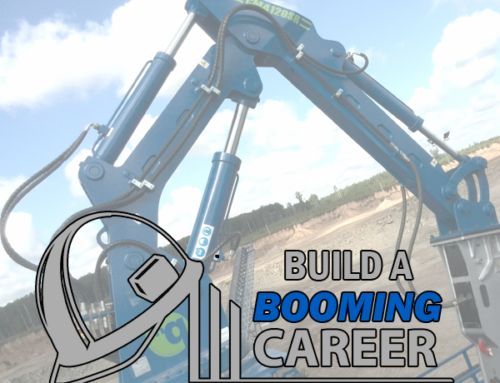 A 360° rotation system and 5-tine configuration efficiently and safely handles shredded scrap, waste, long structural beams, car bodies and many other materials. 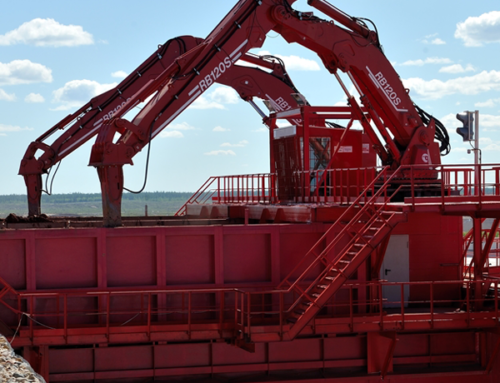 Maximise Production and achieve faster cycle times. 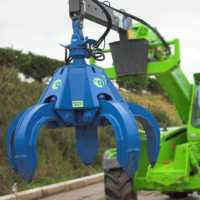 Heavy duty cylinders and penetrating tines work together securely grabbing full loads with each pick for maximum production!!! 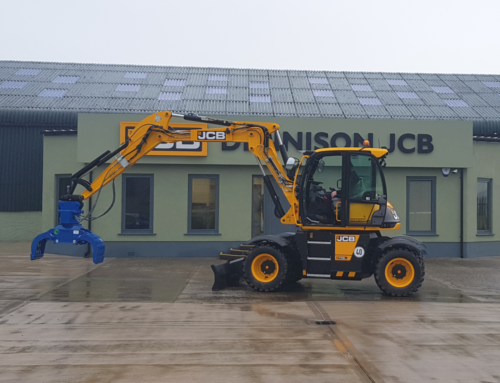 For more information on our Orange Peel Grabs and to view a full spec sheet please click here or call us today on 028 8774 9869.